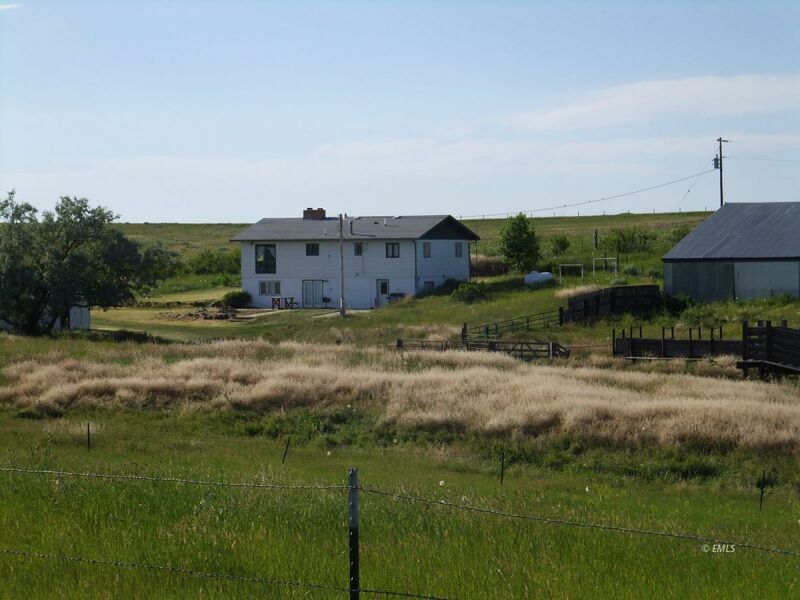 Located 14+/- miles SE of Terry MT, this raised ranch home with walk out basement is waiting for you and your animals. Situated on 28+/- acres, to be surveyed, is the house, 39X75 pole barn, working corrals and 180'+/- of fence line feedlot pen space. An old homestead house is also available for storage or could be used as a guesthouse with some TLC. Property has a shallow well for the house and livestock water. Wide open space in a quite country setting. The property is accessed by 2 County gravel roads that are in good repair.